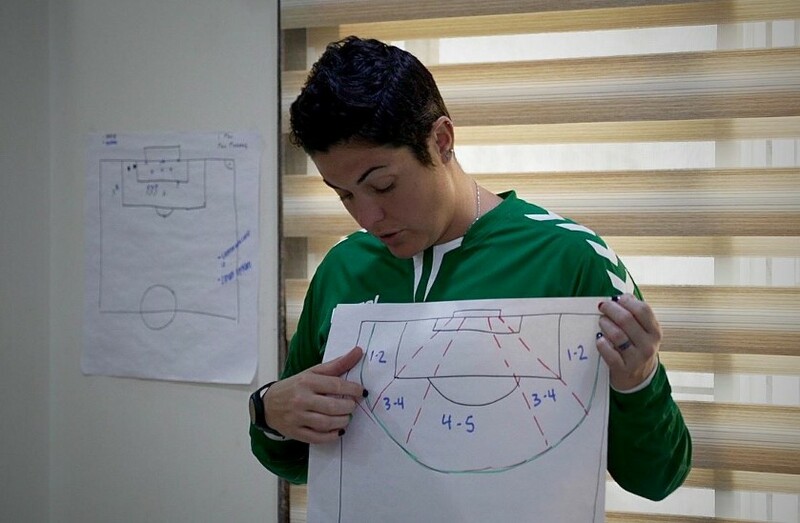 United States Marine, Naval Academy graduate, Professional football player, Lifetime Girl Scout, Assistant coach for the Afghanistan Women’s National Football Team. At the age of 34, one of Common Goal’s newest members, Haley Carter, already seems to have a list of accomplishments to her name worthy of a lifetime. 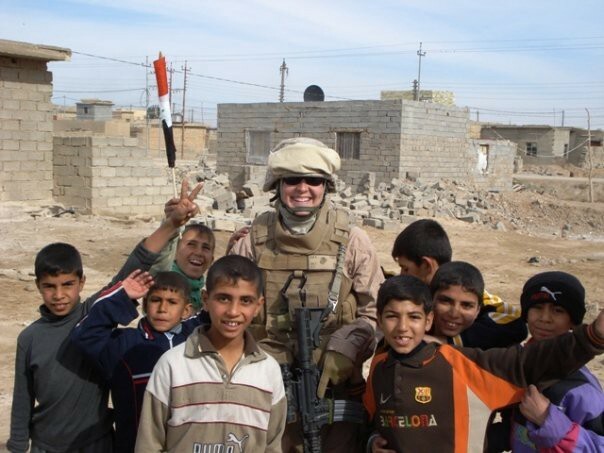 Location aside, it would not, in fact, be the Navy in Haley’s future, rather she found herself gravitating towards the Marine Corps, impressed by the Marine officers she encountered in her studies and the exclusivity of those who were chosen to serve. Thus, upon graduation in 2006, she continued straight on to The Basic School in Quantico, Virginia, a six-month course required for all newly commissioned Marine officers. Having completed her training, she would go on to serve in the Marines for almost 8 years, including two deployments in Iraq. It also included time in Hawaii, working for the Joint POW/MIA Accounting Command — a task force within the US military, charged with accounting for, and if possible, retrieving the remains of missing US servicemen and women from the nation’s past conflicts. 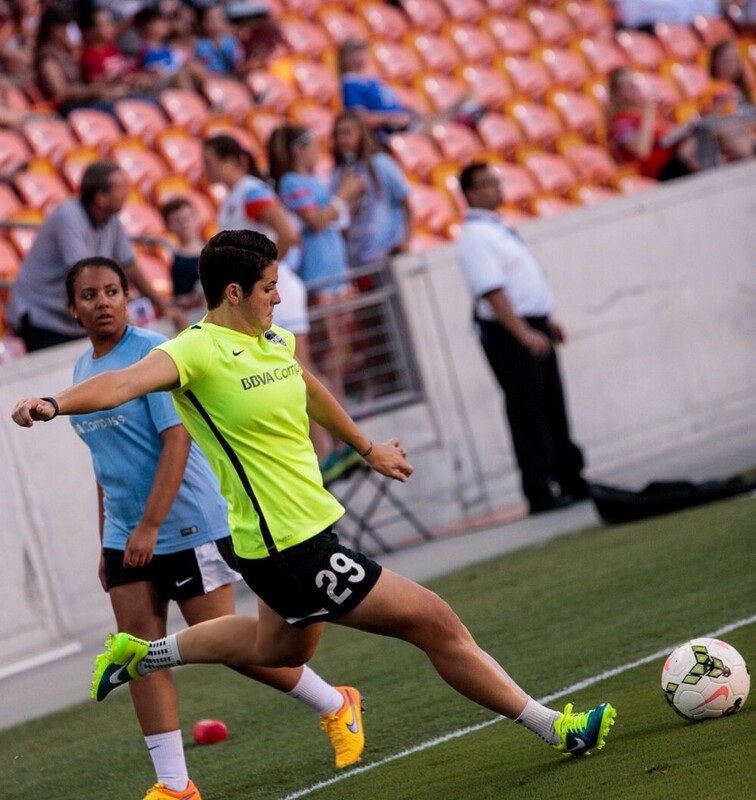 Leaving the Armed Services in 2013, she quickly joined up with the newly formed Houston Dash at the behest of head coach, Randy Waldrum, with whom she would play for the next 3 years. It was during this time she developed an interest in coaching, taking on volunteer positions at both Huston-Tillotson and Sam Houston Universities. 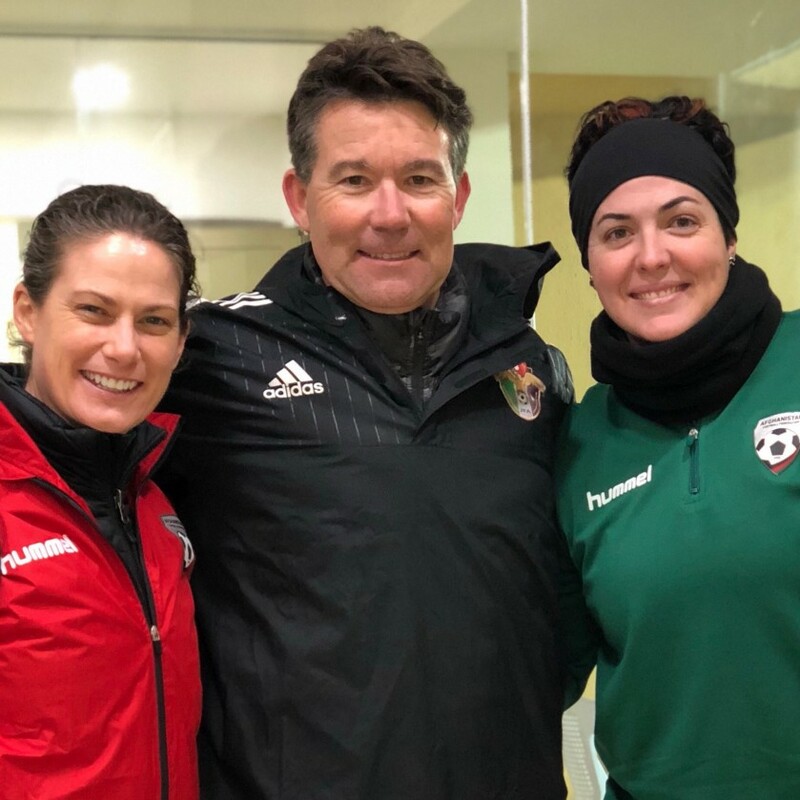 While for some it would seem quite a jump from Sam Houston University to the Afghan women’s national team, for Haley it was simply an opportunity too good to miss. Put in touch via their joint sponsor, Hummel International, all it took was a brief introduction to Khalida Popal, the programme manager of the fledgling national side for Haley to be convinced. She made the offer to help in any way she could, and it didn’t take long for Popal to take her up on her offer and propose a coaching role. Haley didn’t need to be asked twice. Over two years into her role with the national side, for Haley it’s been quite an adventure. Having joined in 2016 along with her fellow American and head coach, Kelly Lindsey, they have overseen an improvement in results, and a corresponding rise in the FIFA rankings. Nevertheless, the team is certainly still in its formative years, having been established in 2007, and only playing their first official international game in 2010. More than results on the pitch, however, the team are role models for an entire generation of Afghan girls and women. Broadly speaking, the side is made up of two groups: those living in Afghanistan and those that are refugees or the children of refugees. Both of whom face unique challenges, and bring their own set of experiences to the team. The fact is that after Syria, Afghanistan has the second largest refugee diaspora of any country in the world. While the majority are located in Iran and Pakistan, it is those based in North America, Europe and Australia that make up the bulk of the side’s diasporic contingent. Those living in Afghanistan, on the other hand, face a range of challenges everyday living in a country destabilised by decades of war. For them, the path to the pitch contains many obstacles. As a country that has been described by some as the most dangerous in the world to be a woman, simply playing football as a woman can be seen as an act of rebellion. For this team, however, bucking stereotypes is just part of the job. Their pioneering 2016 kit — designed by Hummel with an inbuilt hijab connected to the shirt — challenged preconceived notions across the world about what it meant to be a hijab-wearing Muslim woman on the football pitch. While the still-precarious security situation inside Afghanistan prevents the team from meeting inside the country, they are forced to depend on the generosity of other national football federations to host their matches and training camps — most recently meeting in Jordan. Nevertheless, the spirit of the team remains unbroken. The logistical hurdles of visas and training camp locations pale in comparison to what many on the team have faced to get on to the pitch. Khalida Popal — the programme manager that brought Haley on board — fled the country largely due to the notoriety she gained by promoting women’s football in the country. As for Haley, while she’s keen not to get pigeonholed simply as an athlete, she recognises the tremendous opportunities that have been granted to her from football, and the platform she has in the game, as a unique and powerful vehicle with which to do good.